Located adjacent to Southend Airport – the fastest growing airport in Europe – and just moments from major road and rail connections, the scheme is unmatched in terms of connectivity. With plots available from an acre, the scheme is designed to deliver a range of units from as small as 5,000 sq ft with both freehold and leasehold opportunities. Occupiers will benefit from , well-designed infrastructure and superfast network speeds in line with Southend Borough Council’s “Gigabit City” initiative. 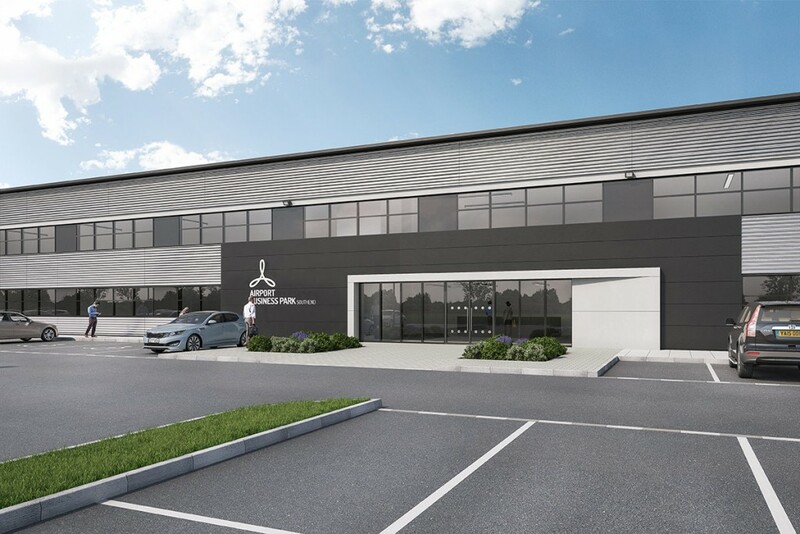 Kemsley LLP & Dedman Gray are jointly marketing opportunities at Airport Business Park Southend. For further information or to discuss how your property requirement could be accommodated at the park please contact Colin Herman, David Sewell or Tim Collins of Kemsley LLP on 01268 532425 or Mike Gray and Roy Horton at Dedman Gray on 01702 311111.